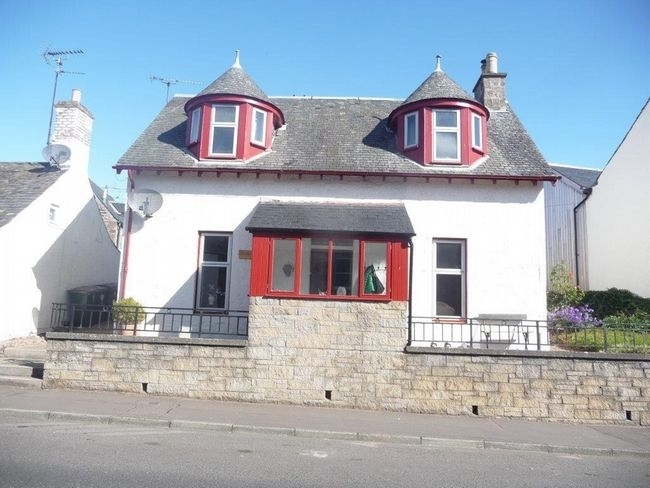 Situated on the main street in the town, this detached family house is conveniently located for touring the area. The small town of Auchterarder has a rich historic past and is well placed between Stirling and Perth to enjoy the fine scenery and recreational pursuits of Strathearn. The area is a perfect base for touring the Trossachs, Loch Lomand National Park, Highland Perthshire and the famous Gleneagles hotel and golf courses are close to hand. There is something for all the family to enjoy from abseiling and parachute jumping to trekking and hill walking. Golf and fishing are readily available. Amenities: street parking. Bed linen, towels, electric and central heating included. Regret no smoking. 2 dogs welcome. Additional info: garden room available from March – Oct at an additional charge of £100 per week. Garden room sleeps 2 with zip-link beds and en-suite shower room. Location: shops, pubs and restaurants a short walk.